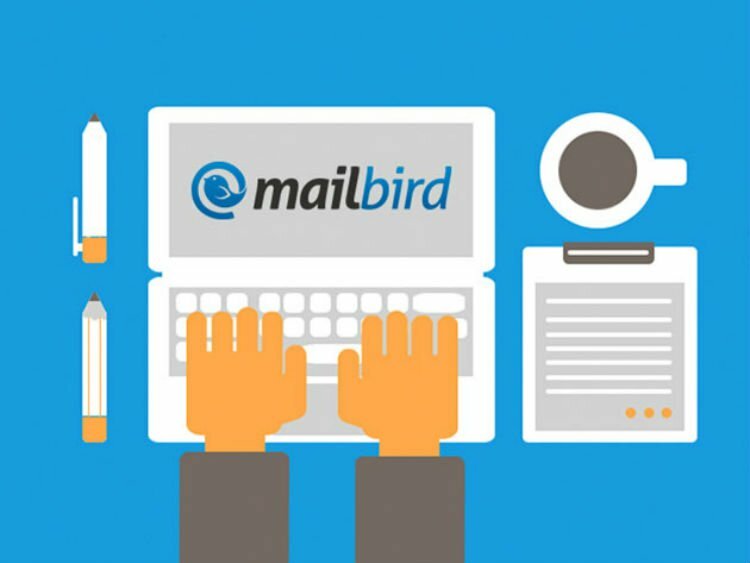 Mailbird integrates messaging, calendars, social media, and other popular apps in one interface. 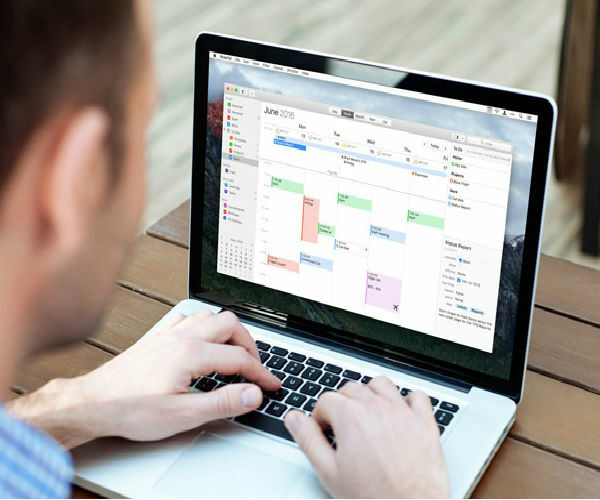 Become more productive and save time with keyboard shortcuts, and find everything you need in one place. Save 81% in The Awesomer Shop.